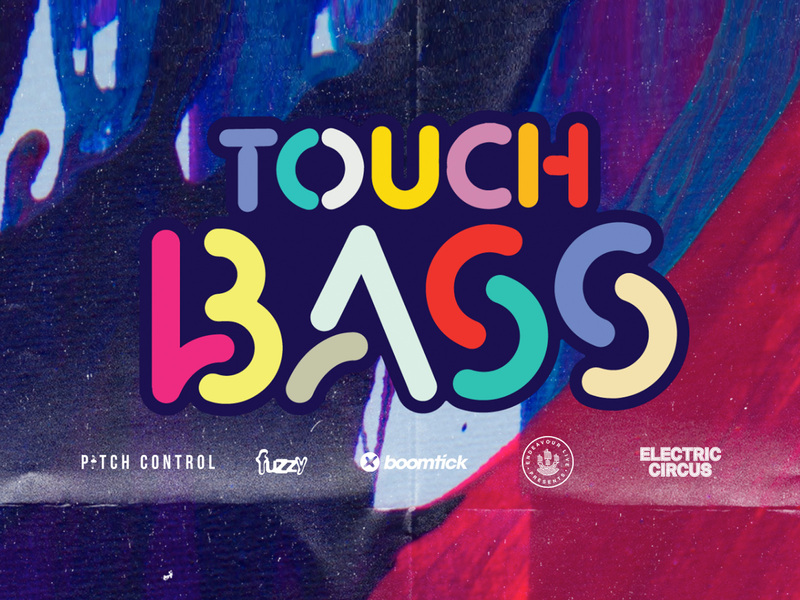 Touch Bass Festival 2019 Lineup Has Arrived! 2019’s shaping up to be a big year for Australian festivals. After two successful years running, Australia’s fastest growing festival Touch Bass is set to return in 2019 with a monster lineup that’s sure to have bass fans scrambling for tickets. Ekali, Holy Goof, Luude and Phaseone. From April 18, the festival will hit Auckland, Adelaide, Perth, Brisbane and Sydney.